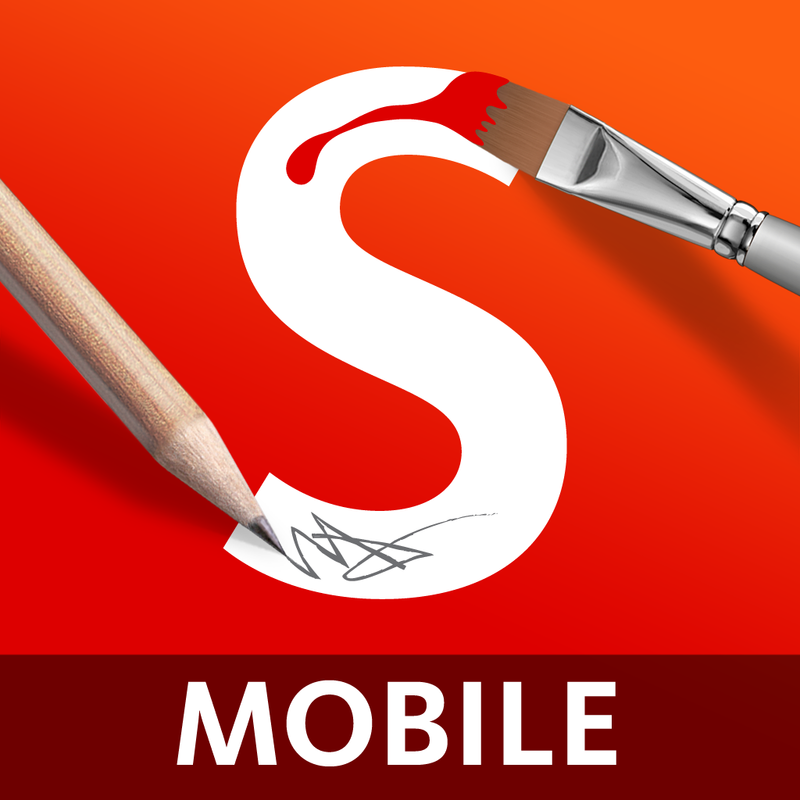 SketchBook Mobile by Autodesk Inc.
Unleash your creative side by drawing and painting on a digital canvas with SketchBook Mobile. 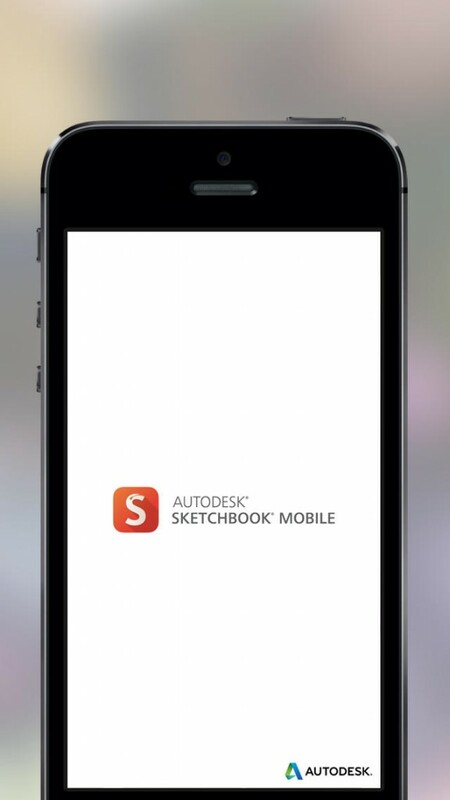 Autodesk® SketchBook® Mobile is a professional-grade painting and drawing application designed for the iPhone and iPod Touch. With the same paint engine as the SketchBook Pro desktop software, SketchBook Mobile delivers fluid pencils and sophisticated brushes in a simple and easy-to-use interface. Capture everything from your smallest doodles to your biggest ideas all in one place with SketchBook Mobile, no matter where you are. 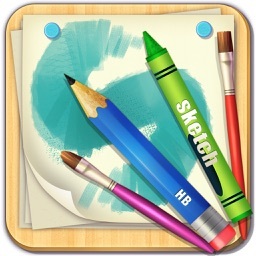 Autodesk's popular SketchBook drawing apps for iPhone and iPad have just gone free. Today’s AGF list includes an art creation app, an arcade game, and a photo editing app.